Lonsdale Counton a super cool urban cam windbreaker in a lasting polyester dolby shell. 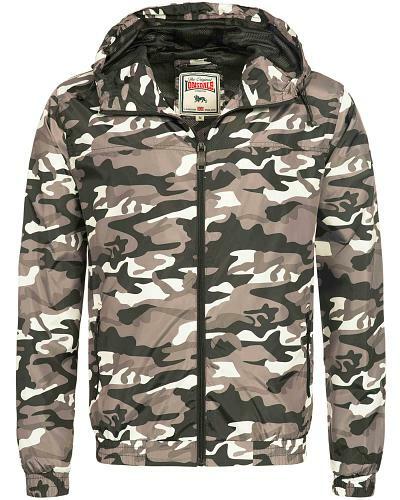 Tje whole jacket inclung the hood is lined with a breathable mesh lining. 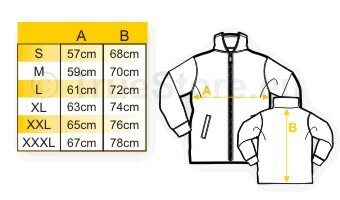 This jacket is equiped with 2 practical zipper pockets, elastic cuffs and waistband to keep the wind out. The famous Lonsdale logo, as a rubber badge, is sewn on the left sleeve. A perfect jacket for sport or leisure. Available in urban camouflage, in sizes S till XXXL.